SERVE works with one partner in Niger – the Redemptorists. Niger is one of the poorest countries in the world, ranking near last on the United Nations Development Fund index of human development. It is a landlocked, Sub-Saharan nation, whose economy centers on subsistence crops, livestock, and some of the world’s largest uranium deposits. Drought cycles, desertification, and strong population growth have undercut the economy. Subsistence farming and stock -rearing contribute approximately 50% of the GDP. Nearly half of the government’s budget is derived from foreign donor resources. On October 26th 2010, the United Nations, reporting on Niger, stated that ” a food crisis has been averted as a result of generous donor responses, intervention by the United Nations, the Government’s facilitation of the humanitarian effort and good rainfall, but the situation remains fragile”. The UN also noted that “during 2010, more than 250,000 people have been admitted to nutrition centers and surveys reveal ongoing high levels of malnutrition.” The report highlights that Niger has faced periodic food crises in the past three decades, with the last occurring in 2005, when more than 3 million people were threatened by severe hunger. 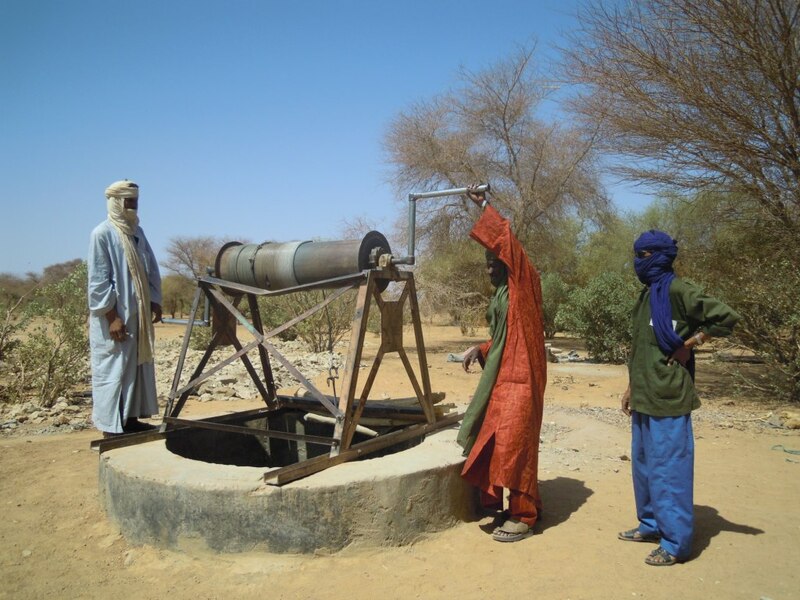 SERVE works with the Redemptorists in Niger to support a Rural Development Programme in the Tchirozerine area of Niger. Niger is one of the Redemptorists priority countries, where they are engaged in development work and conflict resolution work. The Rural Development Programme at Tchirozerine is situated in the diocese of Maradi.